Esprit Bonsaï : Découvrez le sommaire d'Esprit Bonsaï n°87 ! / Discover Esprit Bonsai International #87 summary! Découvrez le sommaire d'Esprit Bonsaï n°87 ! 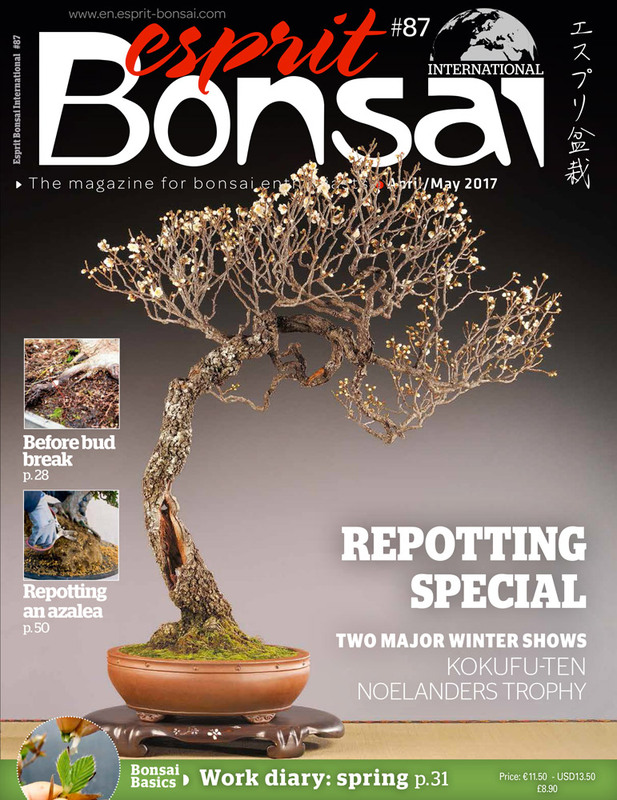 / Discover Esprit Bonsai International #87 summary! "A bonsai must provoke a reaction from the viewer"
"There is always scope for creativity"
"We think of ourselves as a family"